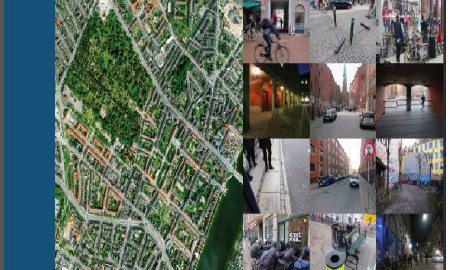 Summer School 2015 on Crime Prevention through Urban Design_Copenhagen, 22–30 August 2015. Crime prevention and the feeling of safety is of increasing concern in Europe. The EU COST Action on Crime Prevention through Urban Design & Planning (CP-UDP) has a unique international and up-to-date competence in it’s field and has already produced several important European reports (see http://costtu1203.eu/ ). The focus is on situational crime prevention primarily through the built environment or Crime Prevention through Environmental Design (CPTED) as it is called in the USA. The relations between architecture and human actions are most clear where the usual norms are broken, as they are with crime and other uncivilized behaviour. 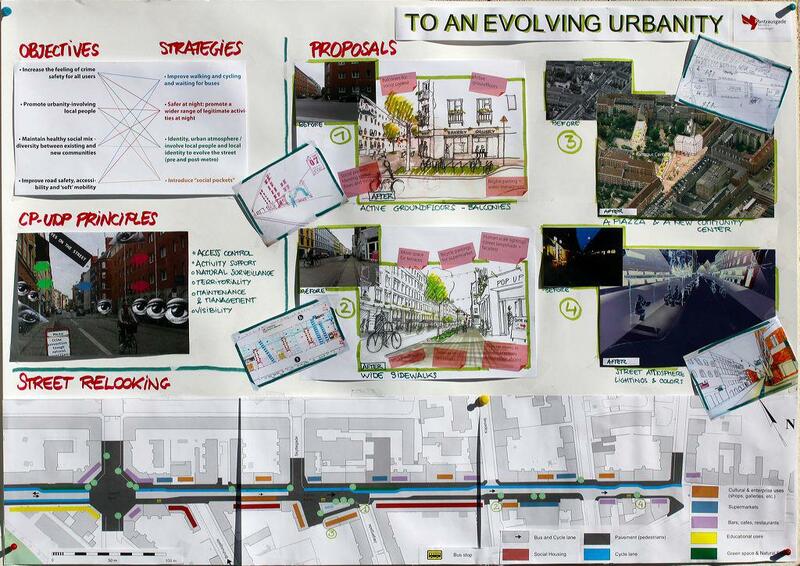 Here is an extraordinary possibility to get interesting evidence on how urban planning and design effects daily life. Crime prevention through the built environment has proven to have a great effect in reducing crime and improving the feeling of safety — if carried out in the right way in relation to the specific context. 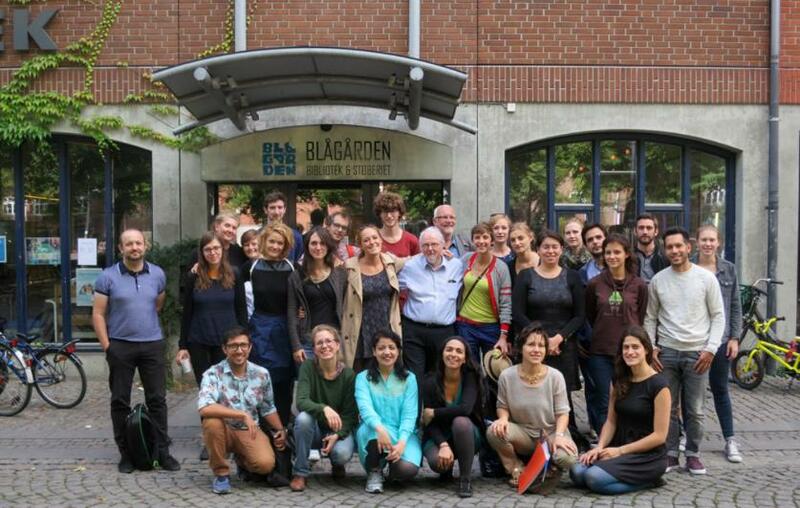 The Copenhagen Summer School trained young academics from 21 countries in the theory and practice of crime prevention through urban design and planning by a one week intense course with a specific case study, the Inner Nørrebro district in central Copenhagen. The purpose was to produce concrete analyses and proposals for improvements in the district with the best methods available. A further goal was to use the results of the Summer School to advance interest and knowledge about Crime Prevention through Urban Design & Planning in each of the participating countries.